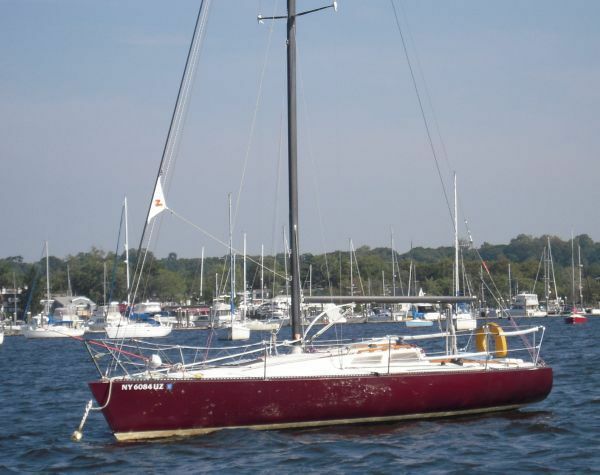 KEPT IMMACULATE, USED LIGHTLY AND THE SELLER ENJOYS MAINTAINING HIS HANS 38 AS MUCH AS SAILING HER - ALL TO HER FUTURE OWNERS ADVANTAGE! Exquisite Interior Woodwork - Just Beautiful! 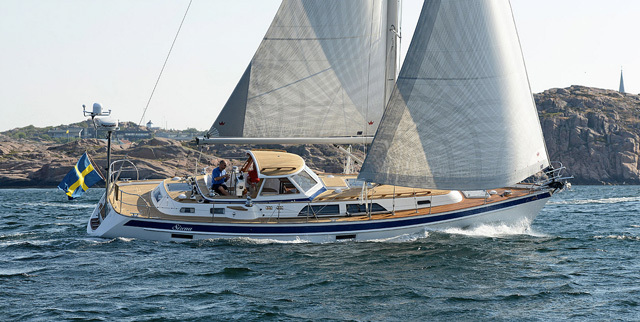 WE LOOK FORWARD TO INTRODUCING YOU TO THIS "ONCE IN A LIFETIME" HANS CHRISTIAN 38T. JUST CALL AND COME PREPARED TO BE IMPRESSED! Nav and Workstation: Aft of starboard settee you will find a shelf top bureau with 2 drawers, 4 lockers and two cabinets below & an access door to storage. 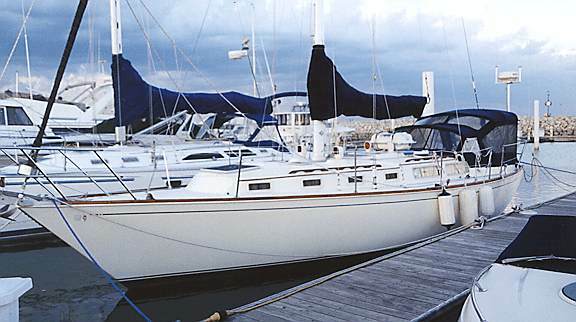 Next aft is a flip top chart table, seat with backrest, teak cabinetry under, large storage area aft under the nav station. This is one of the best nav station layouts you will ever see! Galley: Across from the nav station. If a galley can be beautiful this one definitely qualifies! See the pictures! More detail below. Next Gen Marine 3.5kw generator w/ 225 hrs. 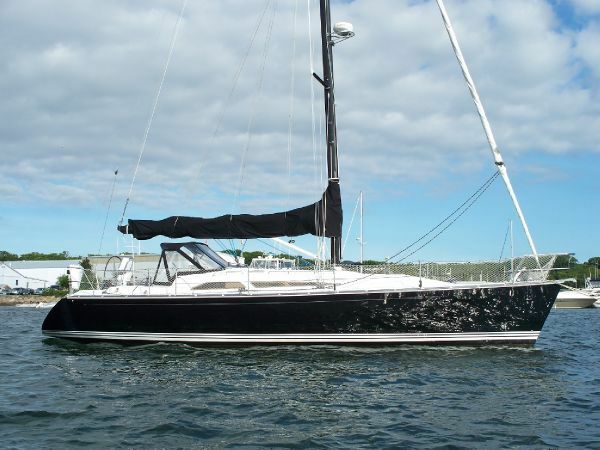 This beautiful Hans Christian 38T has been completely upgraded and updated since 2013. When not in use most of her equipment is stored off the boat under climate control. 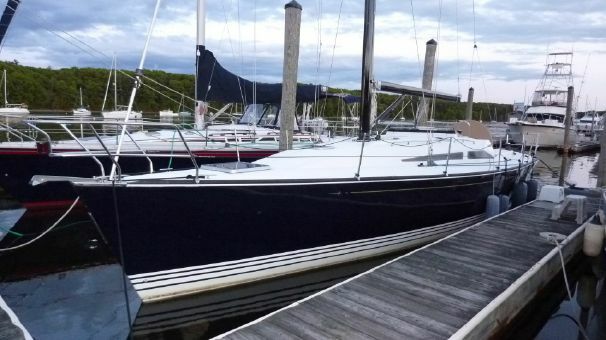 Her fit and finish will not be matched by any other 38T on the market. "Exquisite...Capable... Warm an Inviting" are the words that immediately come to mind as you step aboard! Don't miss this opportunity. 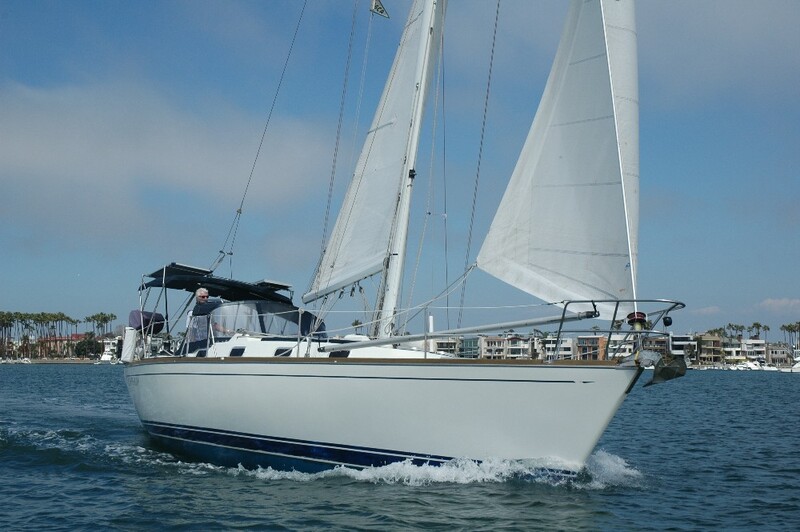 Owners are realistic and are standing by to capably transition you into ownership. Bottom was peeled, properly dried, 2 layers of 24 az. Biaxial cloth w/ Epoxy resin added then 12 gallons of Seaguard 5000 barrier coat, then 2 coats of Trinidad red, then 2 coats of Trinidad black ablative - All 2017. Bottom PERFECT!